This large Belgian retail player adopts a lean and entrepreneurial strategy in a highly competitive and mature market aiming to maximize customer value. Throughout its history, growth was realized both organically and by insourcing key activities along the value chain. One such activity is that of energy management – consumption and production. In the past, cutting-edge innovation projects such as renewable electricity production were implemented successfully. However, the gas market remained unknown territory. The customer’s growing portfolio includes over 500 consumption locations, which range from residential to industrial sites. Analyze the profitability and feasibility to start such an activity with customer-owned locations only. Gain a clear understanding of the possible sourcing strategies and their operational workload. Provide a view on both the expected costs and revenues upon implementation. Side objectives included: delivering insight into market structure, dynamics and trends; developing a road map towards gaining a supplier license; analyzing the customer’s energy data for other cost savings. 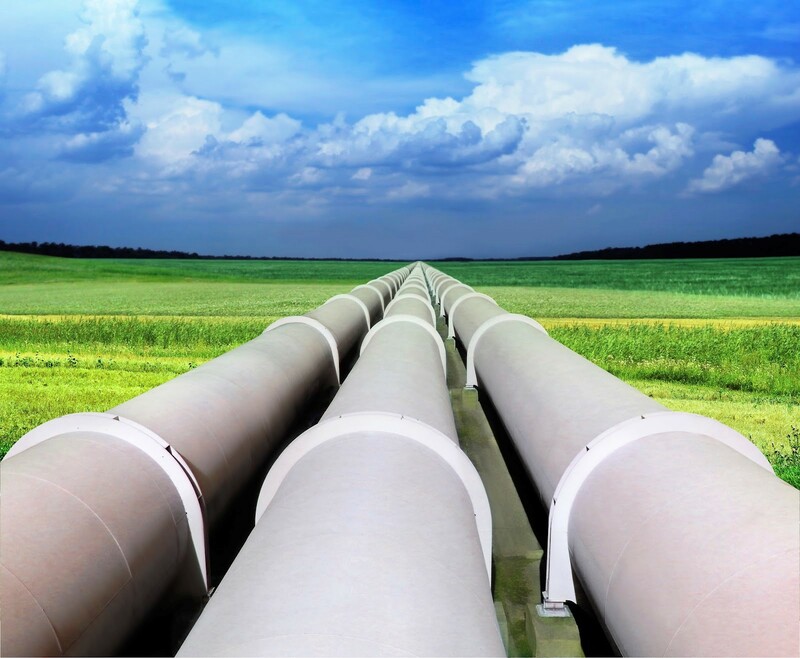 The current Belgian gas market provides a profitable environment for new suppliers. The commercial market model is straightforward and accessible, mainly because of the newly introduced virtual trading point ZTP. After 2 years of operation, it is already considered to be a mature wholesale trading platform. This generates the opportunity for large consumers to start supplying themselves by means of a relatively clear-cut procurement strategy implying operational activities that are reasonable and cost-efficient. The resulting business case, built using scenario simulation, is highly profitable. The scenarios use historical consumption data from the client’s current portfolio, forecasts on planned business expansions and several assumptions regarding external circumstances such as weather and market conditions. The simulations allow different sourcing strategies to be tested, such as mixing different markets, long-term and short-term products and the impact of those choices on operational costs. The latter were optimized in terms of added work and added costs. To this end an understanding of the relationship between sourcing, transportation and trading costs was crucial. The operational cost analysis also included a comparison of software and service suppliers to outsource or automate some of the added workload. Existing knowledge about the energy market was leveraged to develop an accurate project planning. During the project several presentations served as progress updates and opportunities for collaboration. Each presentation resulted in an update to a single, concise document detailing our research in several chapters. The market context is introduced via facts, figures and trends. The chapter on market dynamics focuses on the roles of market participants and their relationships. Next the reader is introduced to which products are sold on the wholesale market and how they are priced differently depending on their location and their delivery period. The impact of these prices on consumer pricing is discussed and insight is provided into the complex calculation of both transmission and distribution costs. A comparison of ZTP liquidity to other markets. An evaluation of market-based balancing and its influence on the wholesale market. A list of insights about the client’s energy consumption profile and how those affect both this business case and other opportunities. A simulator to optimize sourcing strategies on profitability and operational complexity. irex gathered a team of skilled engineers to tackle a project of both technical and economic nature. Experience in energy data analysis, forecasting and scenario building was used to create a solid business case in a short timeframe. A strong internal review process, assured high quality results, a core value at irex. Our ability to look beyond the business analysis is fundamental to the project’s success as we provide both high-level strategic advise and low-level implementation guidance. Leveraging our existing knowledge from activities throughout the entire energy supply chain, other opportunities are identified hidden in the client’s consumption data. These are presented as quick-wins or further research tracks and include infrastructure investments, energy savings policies and regulatory benefits the client is not enjoying. The client expressed its satisfaction about the quality of the delivered content and the chosen holistic approach. The collaboration with irex Consulting was expanded via other projects. At irex we are invested in building long-lasting partnerships.